British shoppers are helping to tackle water poverty through a unique fundraising initiative, which has created a £10 million fund to provide clean water and sanitation. Almost 7,500 convenience stores, which are supplied by Co-op, are raising cash through water sales to fund life-saving projects in some of the world’s poorest communities. 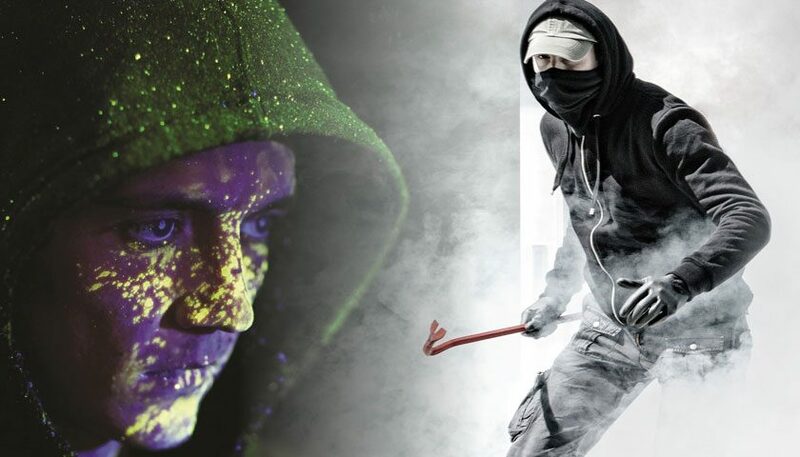 According to the United Nations, 844 million people do not have access to clean drinking water and more than 2.3 billion lack access to a basic, hygienic toilet. In the latest move, Nairobi’s poorest families, who are falling victim to water poverty, have been offered a funding solution to end the little-known illegal trade in water provision. Millions of vulnerable people in Nairobi’s informal settlements regularly rely on overpriced and dirty water from illegal water vendors. The project supported by Co-op and The One Foundation, funds the installation of pipes, tap stands and metered connections to provide easy access to safe and regulated water. Much of the water sold in to Nairobi’s homes is acquired illegally through theft or unlicensed water connections leaving families to pay extraordinarily high prices. The long-term project has already seen 250 water supply points and household connections constructed across the informal settlements. This has allowed people to access clean, safe water for the first time, at an affordable rate of 0.50 cents per 20 litres instead of paying KES 5.00 to black market vendors for poor quality water. 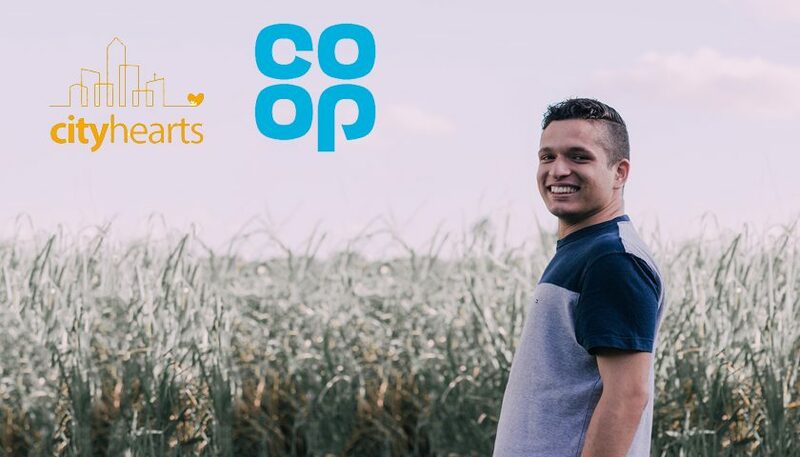 CJ Antal-Smith, Director of Trading Ambient at Co-op, says: “Our partnership with The One Foundation is incredibly important to us. I’ve seen first-hand the difference this funding is making on the ground and I’m proud to say we have already helped 10,000 homes gain access to safe, clean water. As well as installing vital sanitation, the funding has paid for water kiosks and the metered water connections that will see underground pipework installed in the informal settlements to allow water to run in shared yard area for approx.10 households. 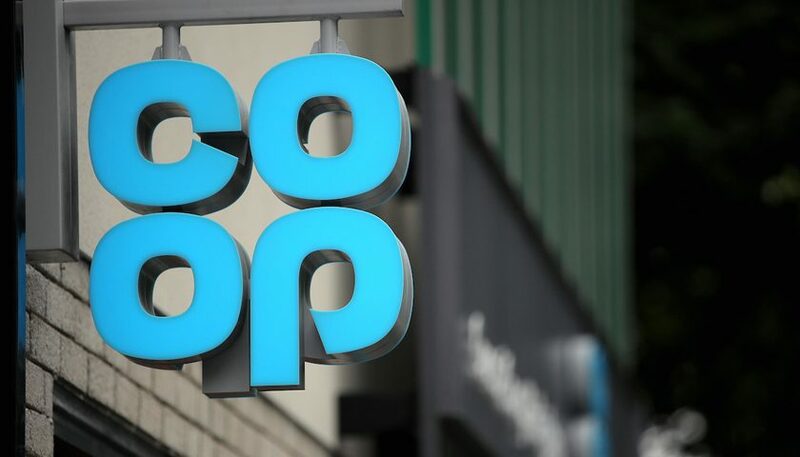 Co-op has raised the £10million through sales of its own-brand water over the last 13 years, with 3p of every litre sold going to The One Foundation. This commitment has been extended to Nisa stores who sell the bottled water. Furthermore, as a pioneer partner to Water Unite, Co-op donates 1p of every litre of branded water to support clean water projects too. This is part of the UN’s Sustainable Development Goals initiative to end water poverty by 2030 through the funding of water, sanitation and hygiene projects by applying a micro-levy to bottled water sales globally. Co-op is also rolling out free water taps into stores, with the first stores found in Manchester and Leeds. As part of Co-op’s commitment to the water fund, new technology allows customers to tap and donate in-store once they fill up their bottles with free water.